District 7 publishes three newsletters a year (Spring, Summer and Fall). Our newsletter will open in Adobe Reader. You can download the Adobe Reader here. Special thanks is extended to our newsletter editor John McLaughlin for his wonderful efforts in keeping us well informed about District 7 events. 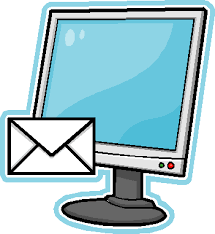 Contact John if you have any comments or suggestions for our newsletters. April 2016 Newsletter note: there will be one blank page in the online document as the print copy included a "centrefold"